Rubber latex is, by its very nature, a natural substance. 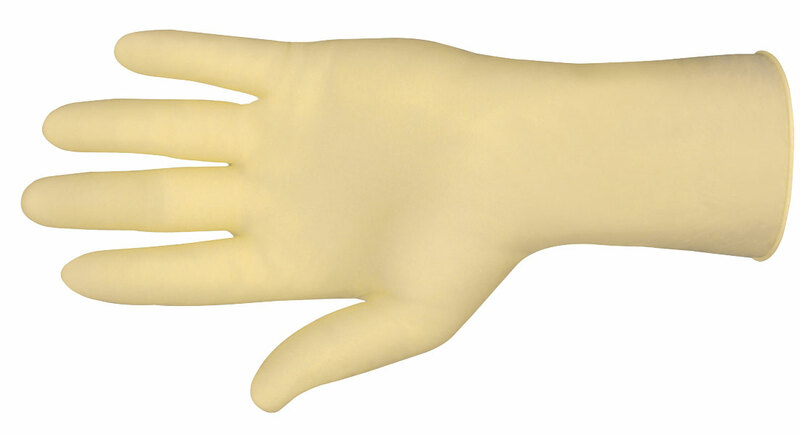 The natural rubber latex polymer used in the manufacture of natural rubber gloves is a biodegradable material that is inherently antimicrobial and antibacterial. 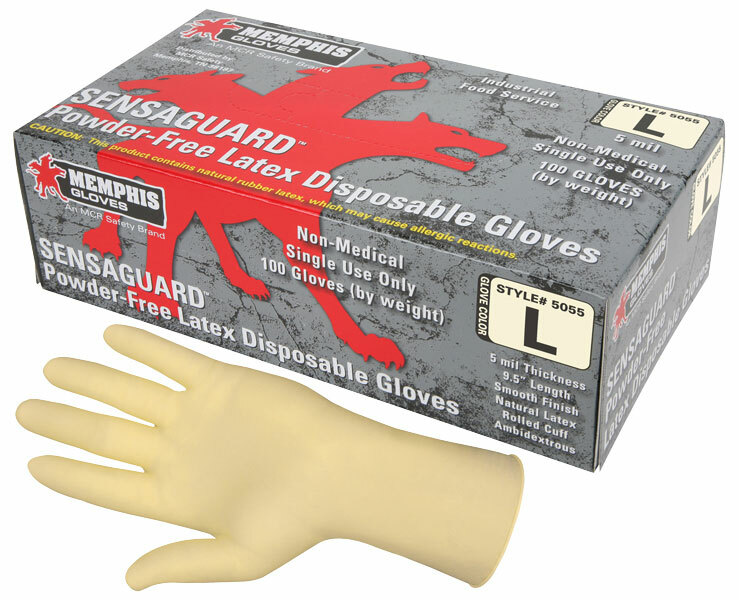 The Sensagaurd latex 5055 features 5 mil thickness, industrial/food service grade, smooth grip and is powder free. 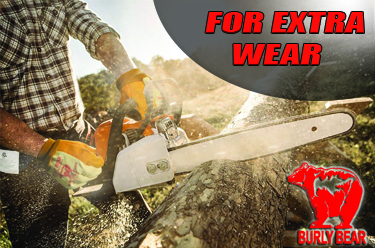 These products contain natural rubber latex which may cause allergic reactions in some people.